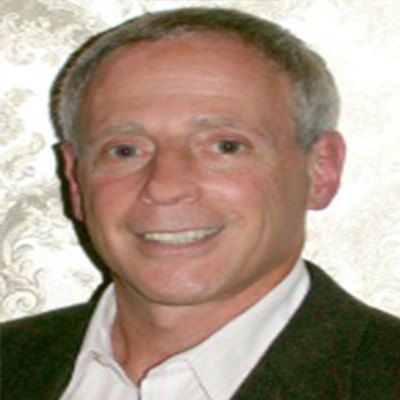 Dr Luftman’s project experience ranges from senior management issues through tactical implementation. Dr. Luftman most recently pioneered the vehicle for assessing the maturity of IT-business alignment, where he has a benchmark repository of over one-third of the Global 1,000 companies. He also serves on the Executive Board of several companies, associations, and publications. Dr. Luftman’s last responsibility at IBM, after being a CIO, was a prominent speaker at IBMs Customer Executive Conference Center in Palisades, N.Y. While responsible for management research, he played a significant role in defining and introducing the IT Strategy and Planning, and Business Process Re-engineering practice methods for the IBM Management Consulting Group. His framework for applying the strategic alignment model is fundamental in helping clients understand, define, and scope the appropriate strategic planning approach to pursue. Dr. Luftman’s annual global IT trends research, sponsored by several CIO associations and universities, is recognized internationally as an industry barometer.